Auto Torque specialise in all aspects of routine maintenance and tuning for the R35 GTR, working closely with the brand in pursuit of continued development. 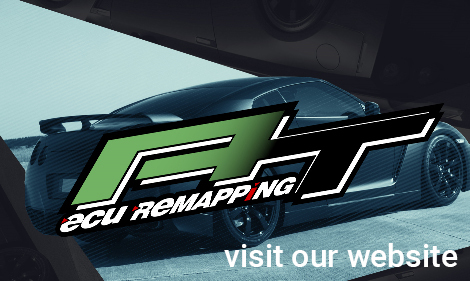 We have spent fifteen years maintaining and tuning the entire Evolution range, from an Evo I full restoration to an Evo X AT600 package, we have you covered. Auto Torque stock a wide range of parts from Chassis upgrade components to Carbon Fibre styling. Whatever it is you need, we can supply and deliver nationwide. Auto Torque specialise in all aspects of tuning and maintenance for the Performance car market. Our services range from supplying, servicing, repairing and carrying out upgrades to all makes of cars. We are the top specialists covering Aylesbury, Oxford for Mitsubishi Evo, Subaru, Nissan, BMW, Honda and Toyota car repairs and services. We also welcome any make and model of car for routine servicing and repairs - Give us a call today! Mitsubishi Evo, Subaru, Nissan, BMW, Honda and Toyota Specialists based in Buckinghamshire. We also welcome any make and model of car for routine servicing and repairs.